Abstract aerial view flying low over rapeseed field in Skane Sweden. 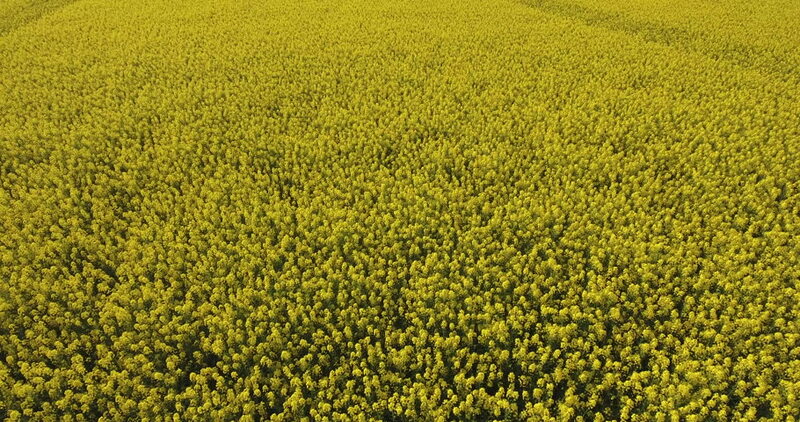 4k00:19Flight over Field with flowering Canola flowers. hd00:15Meadow with yellow dandelion flowers in Dolomites, Italy.